Allison was born and raised in West, Texas. 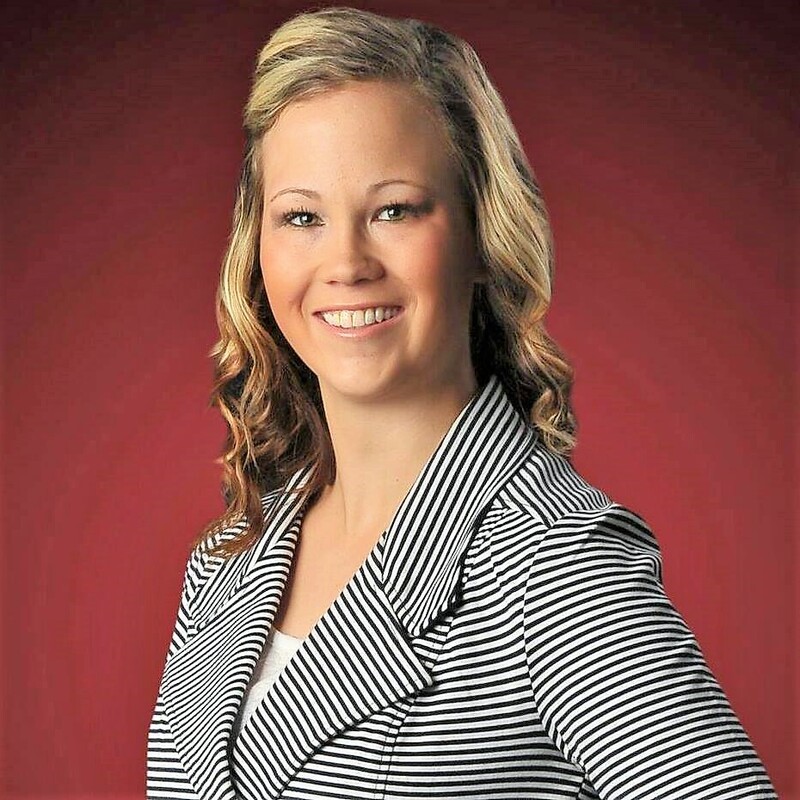 She concentrates and sells Real Estate to the Greater Waco area. She is currently a resident of the small town of Aquilla with her daughter, Cassidy and her son Cason. She was a 2008 West High School Graduate and then went on to Mclennan Community College Sam Houston State University is where she studied Real Estate. She received her Real Estate License in 2014 and has been successfully helping clients buy sell and invest in Real Estate since then. Being raised in the Real Estate business is what gives her the passion behind what she does.